It’s one thing to design a product from scratch and bring it to life, but to have every piece of material made and manufactured on Australian soil is a feat few businesses boast, due to cheaper overseas labour and manufacturing costs. 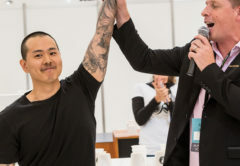 For Coffee Roasters Australia (CRA) Technology’s Mark and Alana Beattie, the achievement was challenging, but a project they were determined to see through. For the past 15 years, CRA Technology has been a distributor of overseas coffee roasters. 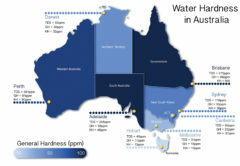 Installing them into the Australian market, however, requires modification to meet Australian gas and electrical standards, and lead time for shipment is anywhere from four to five months. Over time, Mark started compliance work – fitting roasters with complete gas works and its own proprietary roasting control system called Coffee Sweet. Before long, he was designing and manufacturing complementary roaster parts such as afterburners and destoners. It got to the point where Mark was receiving roasters as empty shells and fitting them with internal features he designed himself. That’s when he decided to take production one step further. “We looked at the structure of a roaster, how we could make one with fewer parts, and then worked on a design and the feasibility for making one here in Australia,” Mark says. Based on feedback, the roaster had to be one of high quality and consistency that gave users greater control over a wider range of roasting profiles, from filter to espresso and milk-based. As such, CRA Technology conducted its own research and development on electrical and heating systems, and worked with Griffith University engineering students to find new solutions. 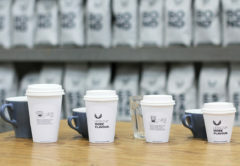 To make the Australian roaster viable, Mark sought local suppliers on the Gold Coast using high quality technology and industry-leading machinery and techniques on their doorstep – literally within a 15-minute drive – rather than investing in onsite operations. This included sheet metal laser cutting, water jetting, folding, rolling, computer numerical controlled milling, and powder coating. The remaining design, electrical, gas work, assembly, and some of welding and milling was done at CRA Technology’s headquarters in Arundel, Queensland. “We knew that if we could eliminate some of the most expensive and unnecessary parts of the machine, there would be fewer tolerance issues and less rework, which gives us an advantage to turn production around faster,” Mark says. By May 2017, the first Phantom Series roasters were launched: a 22-kilogram and seven-kilogram roaster. At the time, CRA Technology could claim 60 to 70 per cent of the manufacturing costs in Australia, but it still wanted 100 per cent. In the first half of 2018, CRA Technology revisited the roaster design to find ways to reduce manufacturing lead times. A large part of this involved eliminating the hand welding time for the roaster chassis, which is an expensive and time-consuming process. Instead, the majority of the Phantom machine is constructed using folded sheet metal components that Mark says are more precisely built in much less time. “This also allows us the flexibility to easily change or modify parts at a later date. If any parts are damaged in transit then they can be replaced easily,” he says. CRA Technology also developed a new double wall drum design with a floating outer layer to enable air circulation between layers for more responsiveness during roasting. 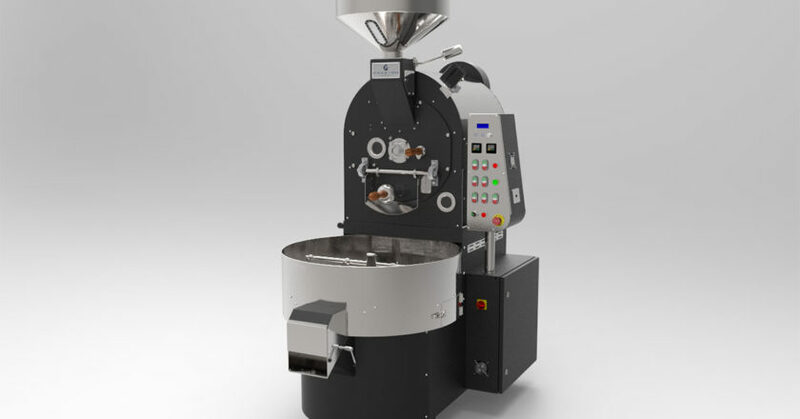 This ensures the inner layer is insulated directly from the burners to reduce roasting defects. Heavy focus has also been put on energy efficient heating and precise control thanks to CRA Technology’s research and subsequent manufacturer of its own burners. 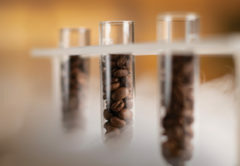 Even CRA Technology’s Coffee Sweet control system has been developed further. The third-generation software platform offers advanced datalogging functionality along with cloud-based technology for storage of profiles. A lot of roasters utilise programmable logic controller systems but then use a separate datalogging system. CRA Technology’s system is all-inclusive for control and software, without the need for anything else. 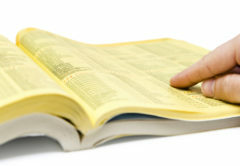 A basic version of the system is free to customers, with a Pro upgrade option available through subscription. “We are always updating and improving the system with new features and making releases available to our customers,” Mark says. The new Phantom range of roasters is available in seven kilogram, 15-kilogram and 22-kilogram sizes, and will be available to market from the latter half of 2018. “We get enjoyment from making things, having a go, and using the industry knowledge we’ve learned over the years, and showing the market that Australia can be competitive on the manufacturing stage,” Mark says.